One of the most powerful tools available to students these days may be Microsoft’s note-taking app: OneNote. 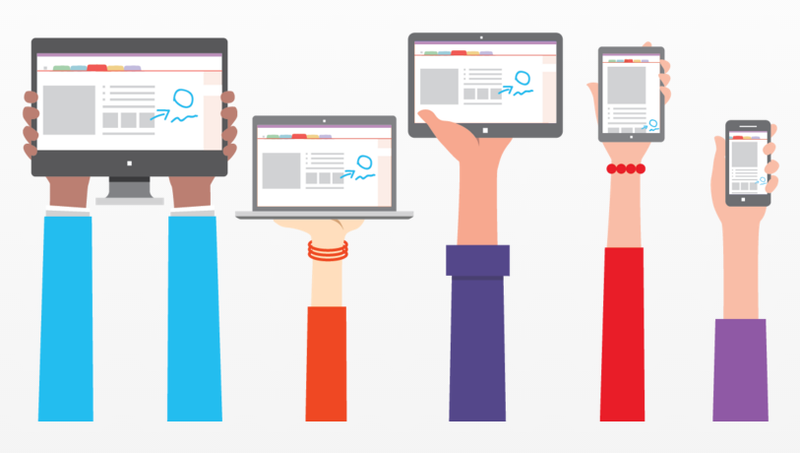 Unlike the rest of the Office Suite, you can download OneNote for FREE on any device – iPad, laptop, Android, even Chromebooks! To get started, download the FREE app and then login with either a FREE Microsoft Online account or an Office 365 account (free with a license to Office for Education). Not only can notes contain text, links, and images, but also handwriting (if on a tablet), audio recording, videos, file attachments, and a number of paper backgrounds. Additionally, OneNote can also be used for PDF annotation. Because OneNote is associated with an online account, notes automatically sync to the cloud and can be accessed on any device. Two features distinguish OneNote from other note-taking apps like Evernote. 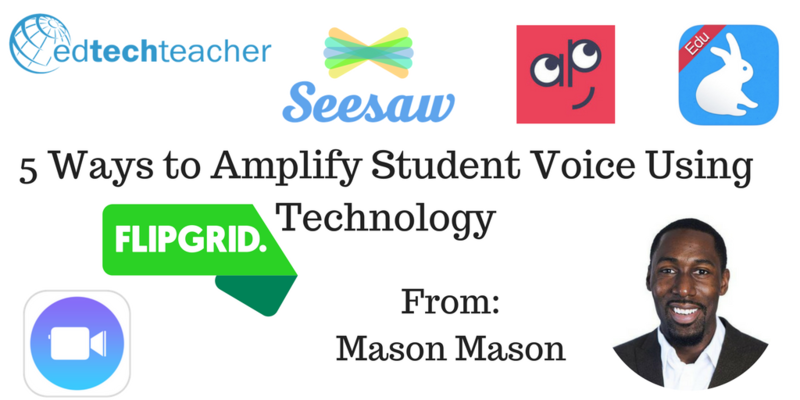 First, notes can be shared and collaboratively edited in real time – much like Google Docs. This includes collaborative handwriting when on tablets. Next, OneNote notes can be opened and edited in multiple locations at the same time. Consider a student taking notes in OneNote on a laptop or Chromebook while inserting photos from their phone. Finally, if your school does have Office 365, the new OneNote Class Notebook is an amazing resource. Teachers can create shared notebooks with their students to easily disseminate class content, collect work, and provide feedback by visiting onenote.com/classnotebook and signing in with their Office 365 account. To learn more about using OneNote in the classroom and the OneNote Class Notebook, check out the video below.